Shinji, Hamanaka, and Amy Reigle. Newland. 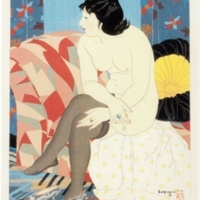 Onnae: Kindai Bijin Hanga Zenshū = The Female Image: 20th Century Prints of Japanese Beauties. Tokyo: Abe Pub., 2000. 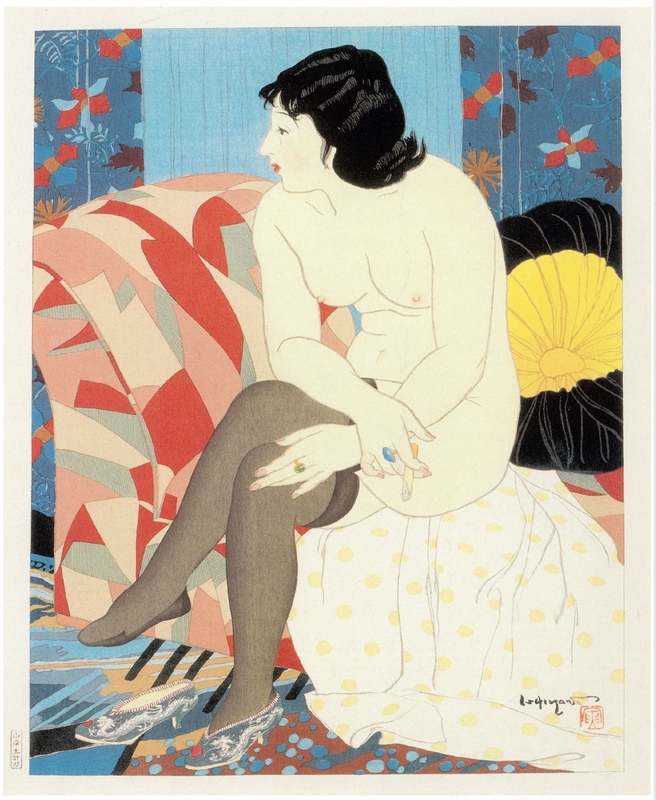 Ishikawa Toraji (1875-1964), “Relaxing,” Japanese Modernism Across Media, accessed April 19, 2019, https://ds-omeka.haverford.edu/japanesemodernism/items/show/132.